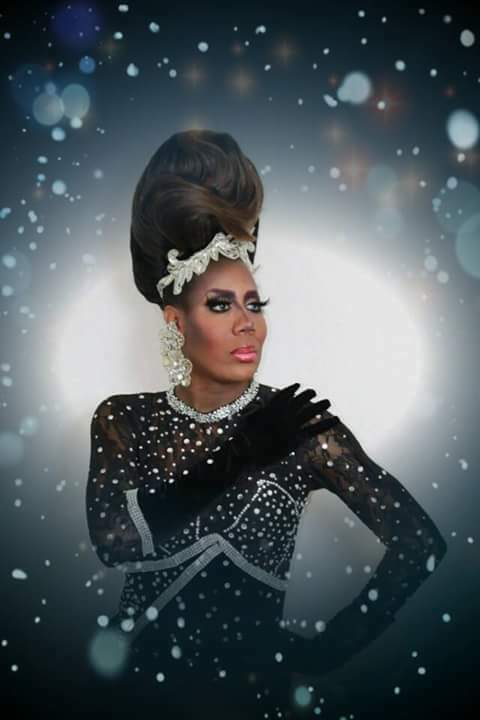 Imani Nye Black is an entertainer out of New Orleans, Louisiana. 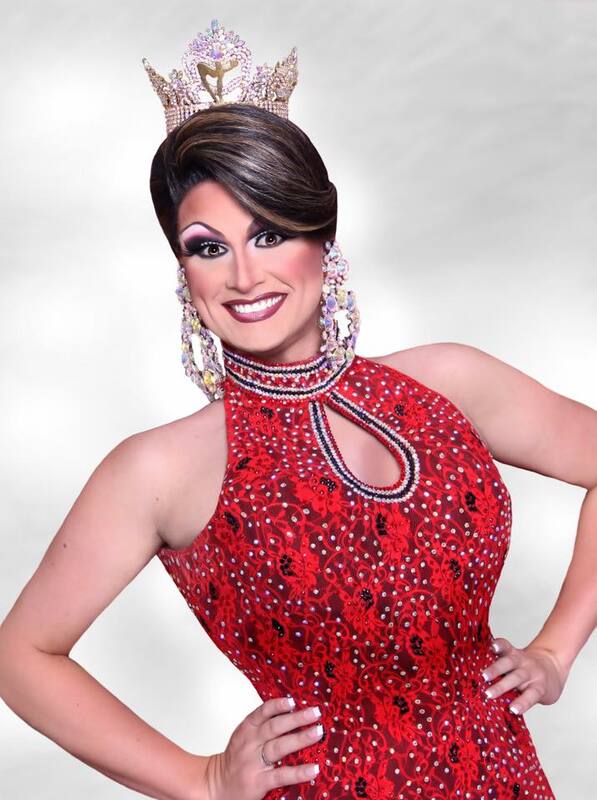 Delanie Valentine is an entertainer out of Lousiana. 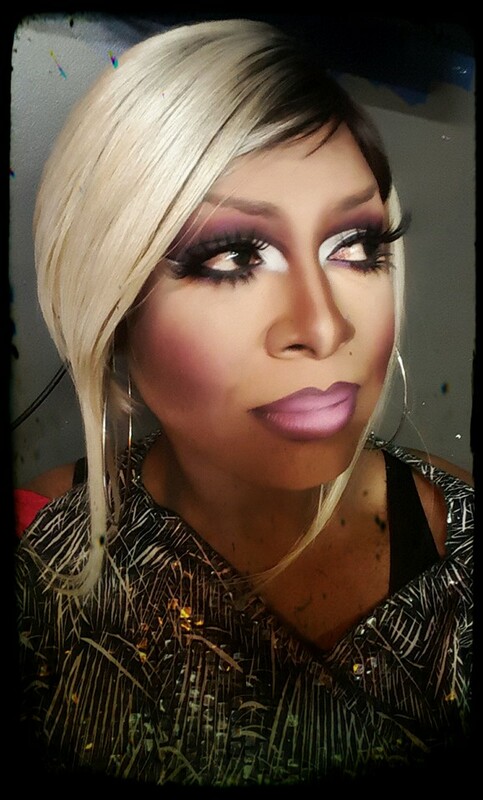 Santana Pilar Andrews is an entertainer out of Lafayette, Louisiana. 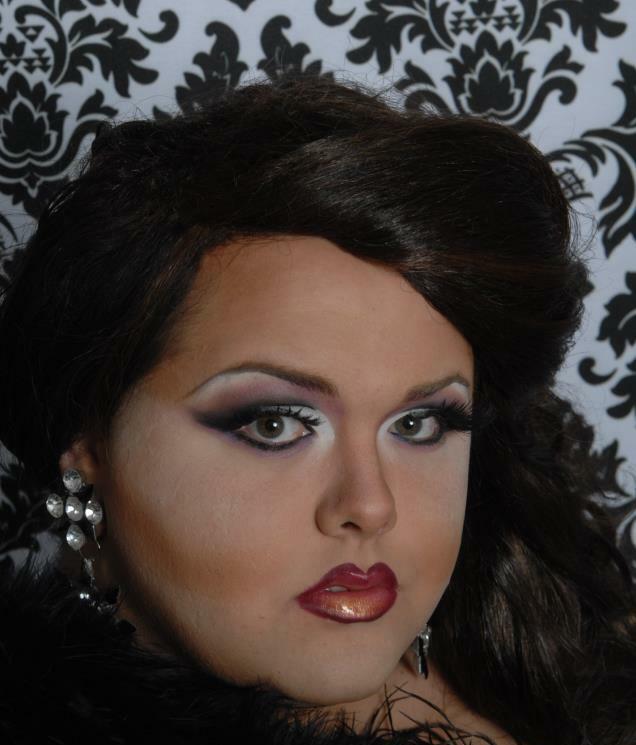 Victoria Valentine is an entertainer out of Lafayette, Louisiana. 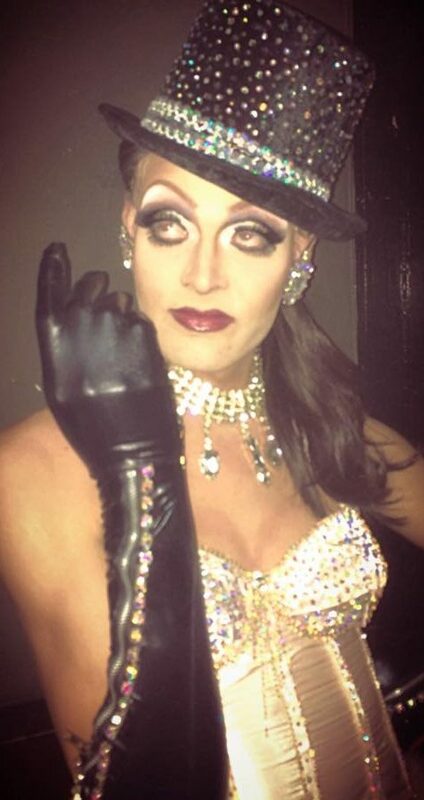 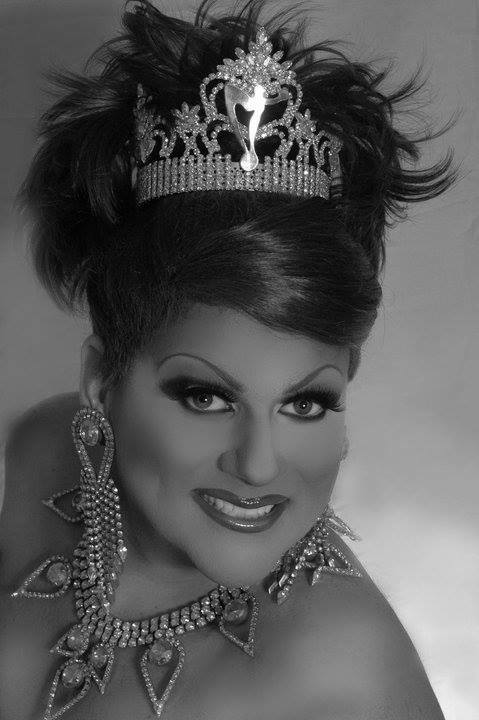 Anastacia Davenport is an entertainer out of New Orleans, Louisiana but has also called Lafayette, Louisiana home. 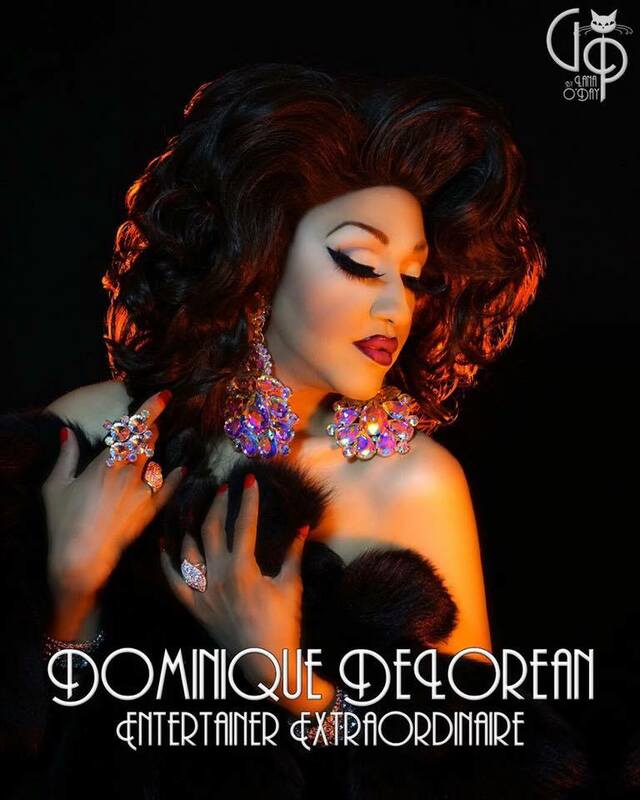 Dominique DeLorean is an entertainer in New Orleans, Louisiana where she has been featured at places like Oz Nightclub. 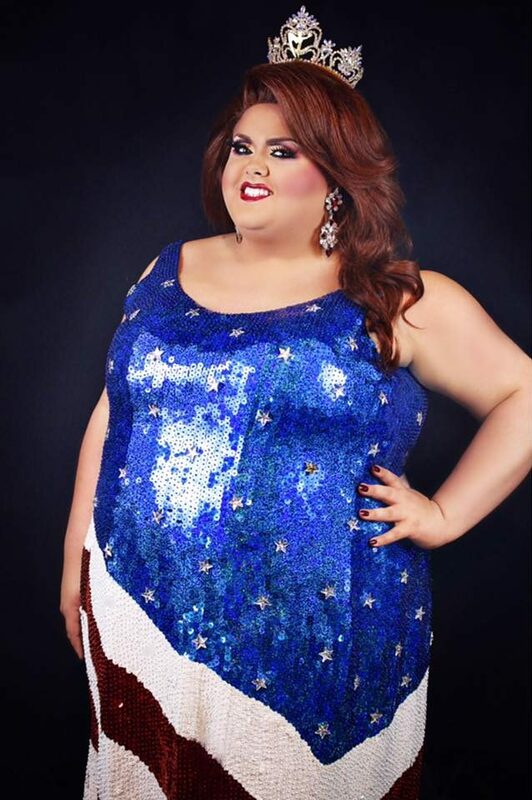 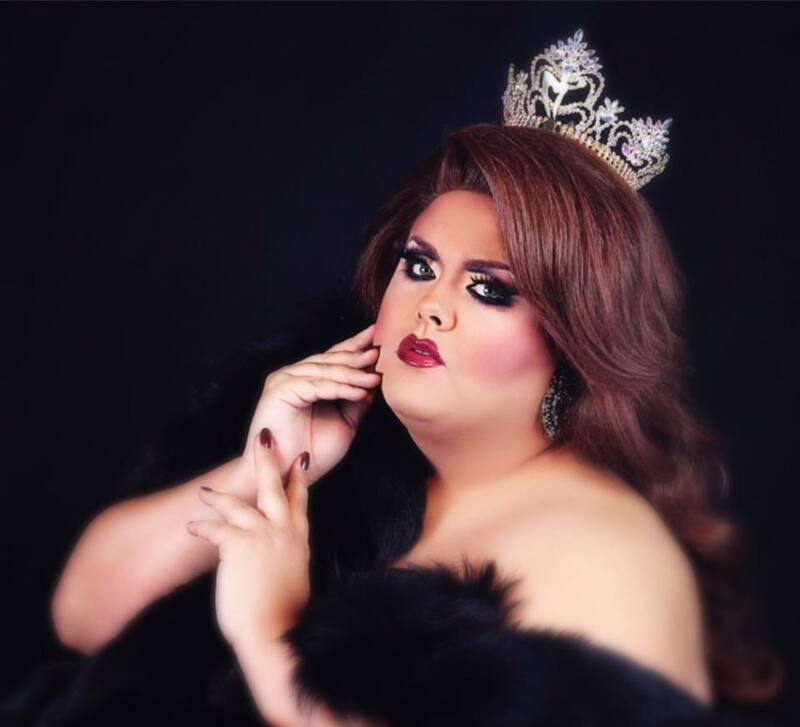 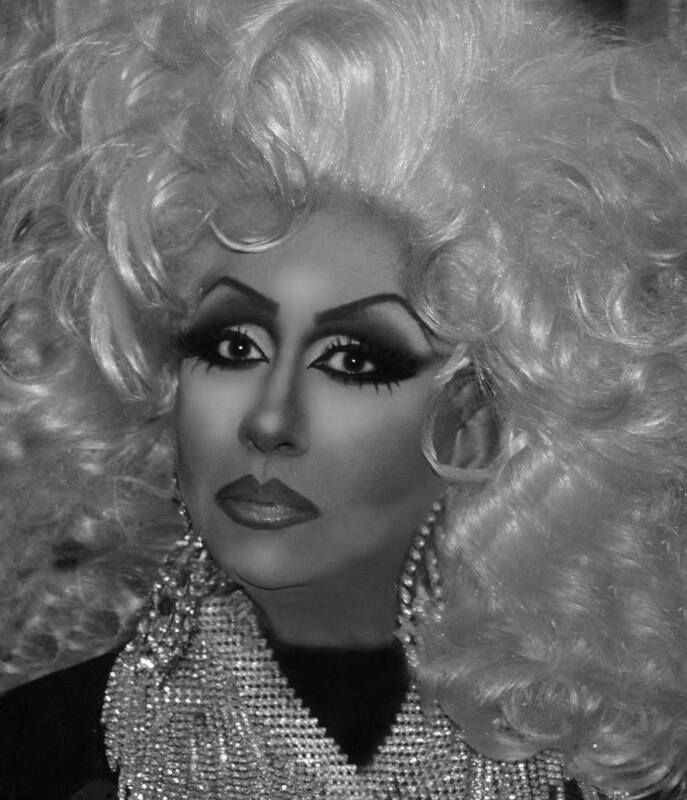 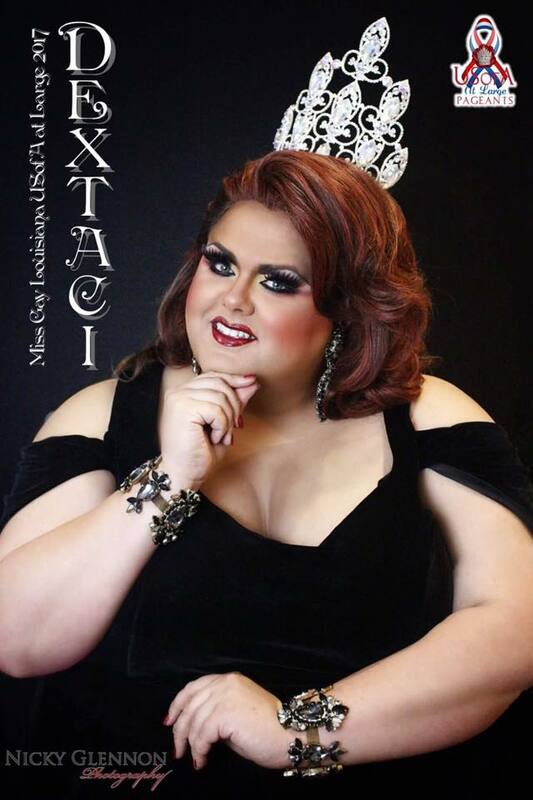 She is also a former promoter for the Miss Gay Louisiana America pageant system. 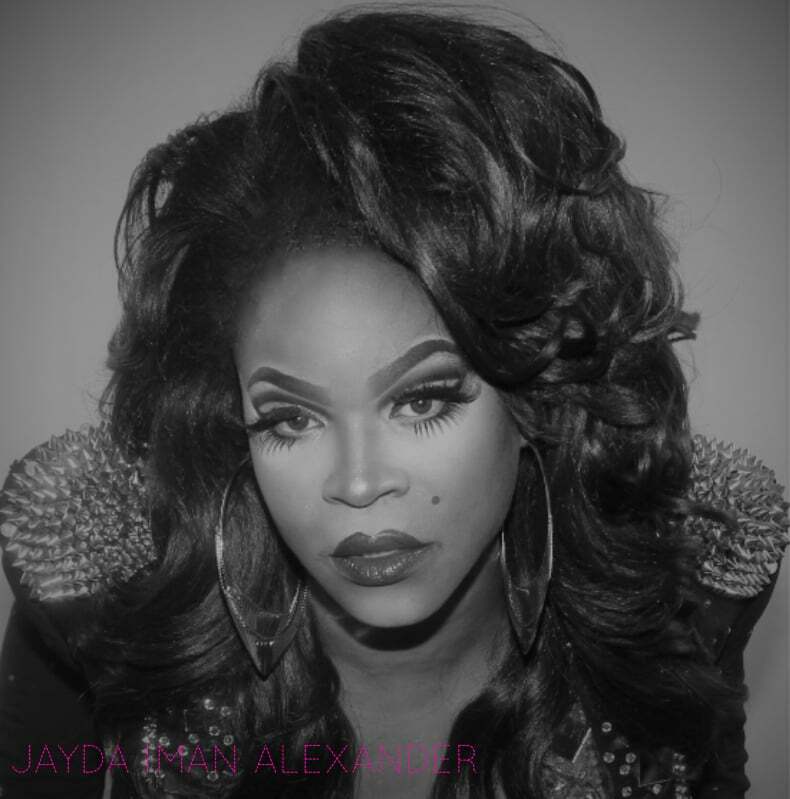 Jayda Iman Alexander is an entertainer out of Houston, Texas but has also called New Orleans, Louisiana home. 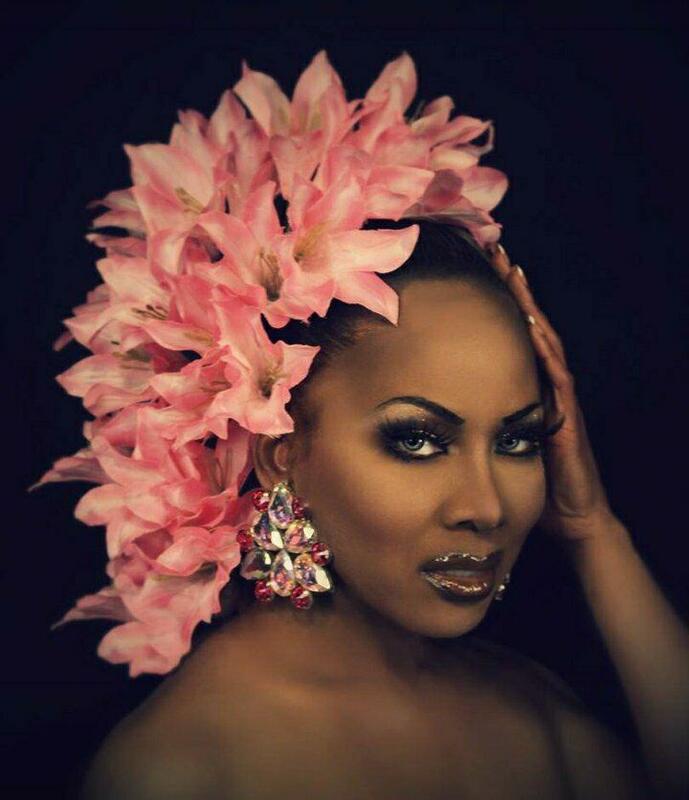 Tiffany Alexander is an entertainer out of New Orleans, Louisiana. 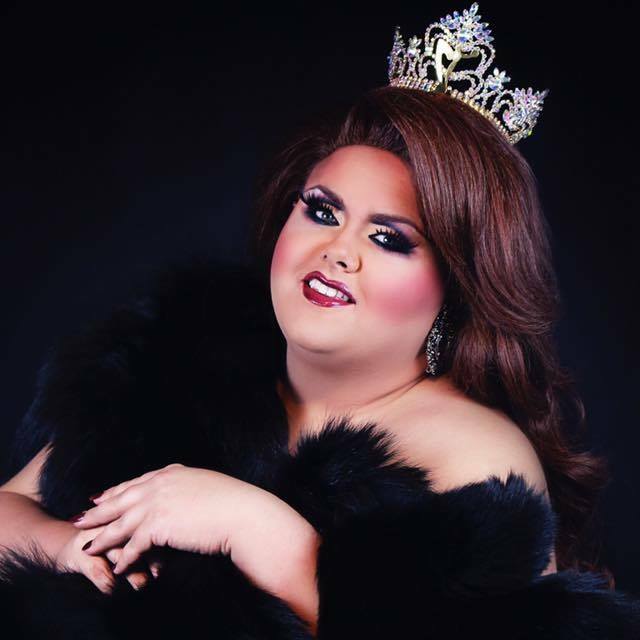 Arilyn Roberts is an entertainer currently residing in Baton Rouge, Louisiana. 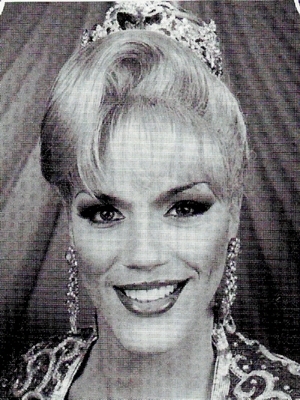 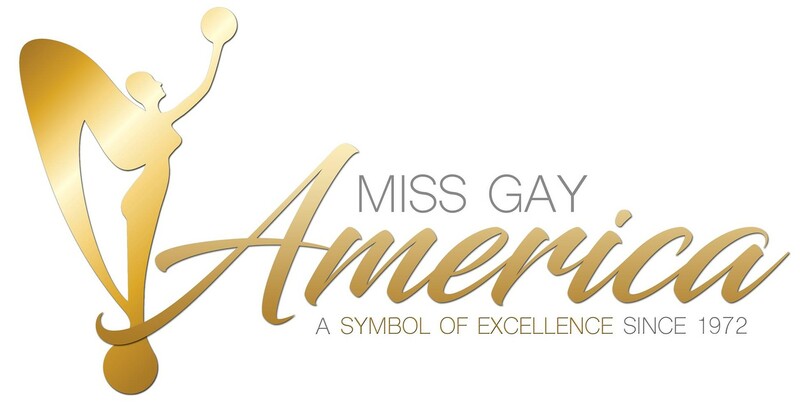 Miss Gay Louisiana America is prelim to Miss Gay America. 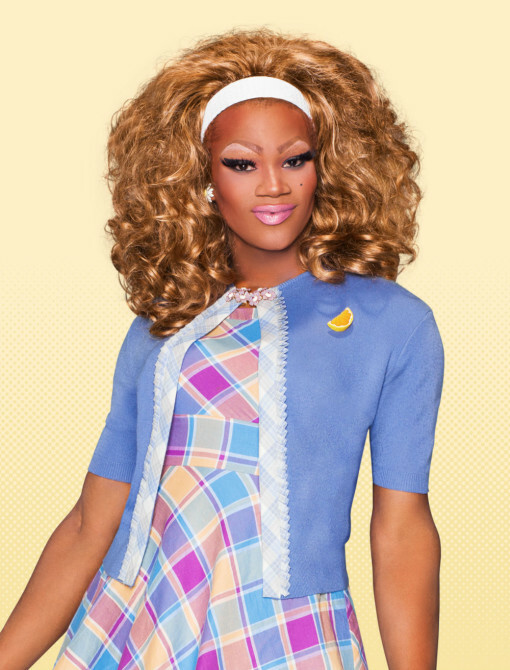 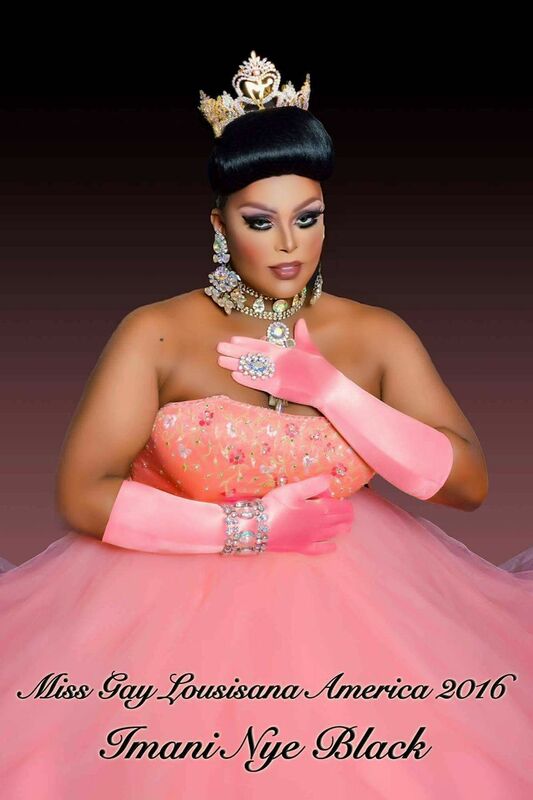 Chi Chi DeVayne is an entertainer out of Shreveport, Louisiana and is featured on Season 8 of RuPaul’s Drag Race that premiered on March 7th 2016 on the Logo TV channel. 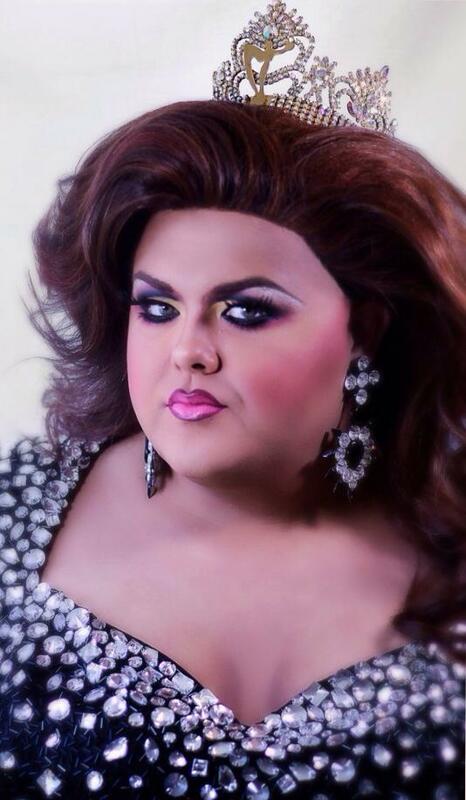 Britney Towers is an entertainer out of Baton Rouge, Louisiana. 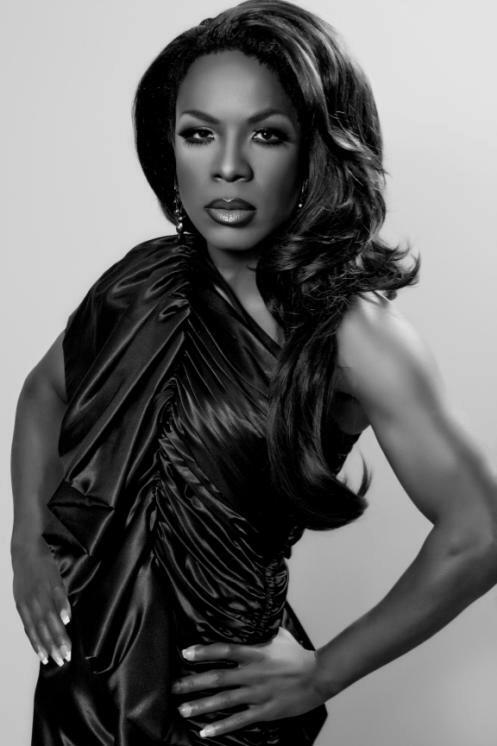 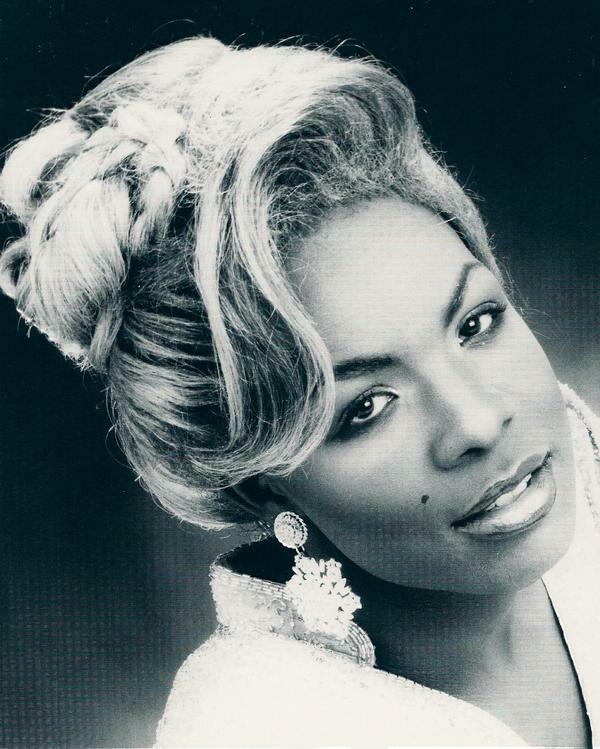 Nicole Lynn Foxx is an entertainer out of Chicago, Illinois but once called New Orleans, Louisiana home. 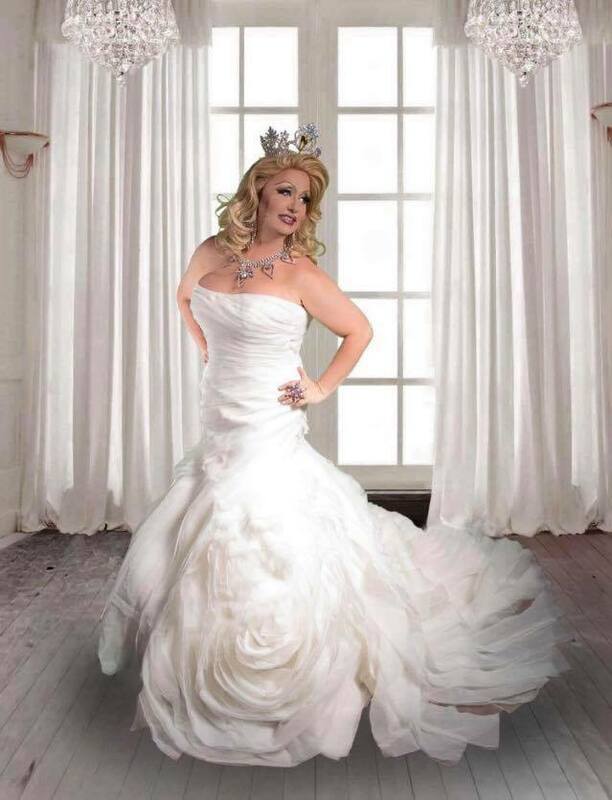 Miss Gay Gulf Coast USofA Classic is a prelim to Miss Gay USofA Classic. 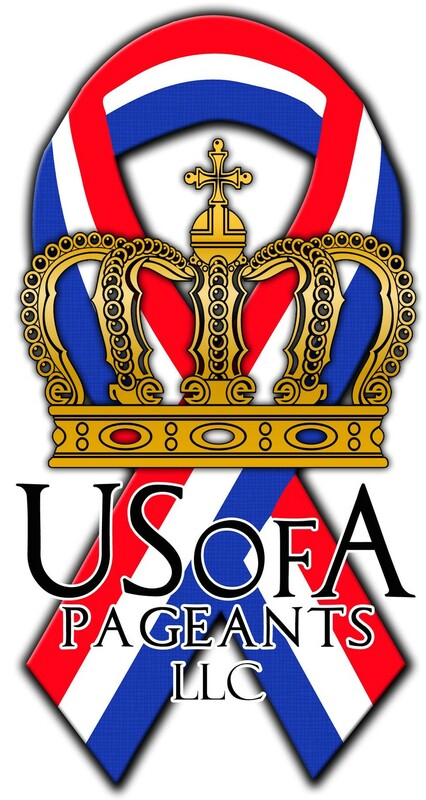 This regional prelim has been held in cities like New Orleans, Louisiana and Gulfport, Mississippi. 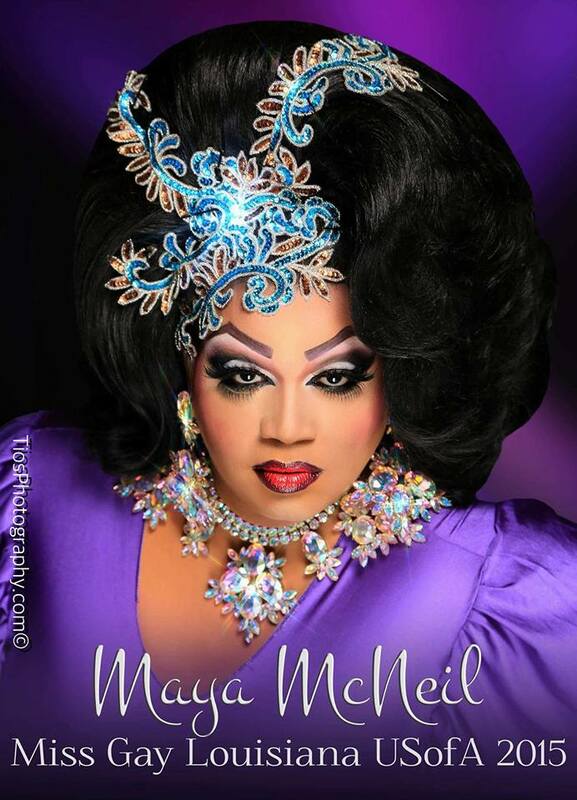 Mercedes Alexander is an entertainer out of Knoxville, Tennessee.